For some of us, running 26.2 miles on a paved road is a tremendous accomplishment, regardless of how long it takes. So how can we even wrap our heads around 50-mile, 100-mile or even 211-mile trail runs? 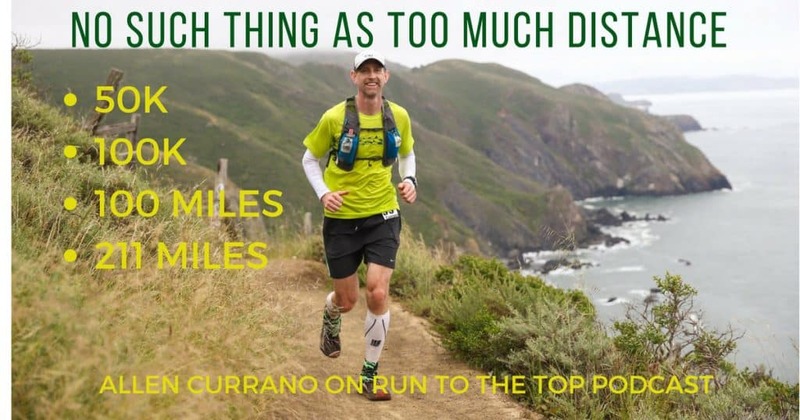 Allen Currano is a former rock climber, now avid ultra-distance trail runner. He ran his first 50k in 2010 and has since run several 50k’s, the North Face 50-miler in Marin, the Miwok 100k, the Wasatch Front 100 mile and Tahoe Rim Trail 100 mile trail races. He has also run the Grand Canyon Rim-to-Rim-to-Rim, and for a while had the Fastest Known Time (FKT) on the East Bay Skyline Trail. He enjoys the competitive and social aspect of trail races, but what really excites him is long, self-sufficient adventure runs in the High Sierra. Allen has made several attempts to run the entire John Muir Trail (JMT), a 211 mile section of the Pacific Crest Trail, self-sufficient and non-stop. In 2015 he tried (unsuccessfully) to set a new Unsupported FKT on the John Muir Trail, and produced a documentary film called “Unsupported” about this rather obscure pursuit. “Unsupported”, a movie documenting his, and others’, attempts at this feat was made in 2016 and Allen lets us know when, where and how the film will be shown. Allen shares with us his entry into ultra trail running and why he is so passionate about it. He also explains the relatively new discipline of the FKT (Fastest Known Time) movement. Listen as he discusses his training and preparation as well as his favorite gear. He goes into detail about the strange, sleep deprived, hallucinogenic effects of hard trail running for days at a time, the dangers of weather and the narrow margin of safety involved in his quest to conquer the John Muir Trail. His experiences may just inspire you to grab some poles and a hydration pack and see how far you can take yourself in the wild. 3:22 What made you change your focus from rock climbing to ultra-running? 6:10 What was your first 50k like, how did you perform and what did you learn from it? 8:29 What about your first 50-mile race? 9:35 Were you better prepared for your first 50-miler than for your first 50k? 10:02 What gear do you use for training runs and if so what brands? 13:44 How do you prepare for an unsupported run vs. an ultra race? 15:10 Do you use poles on your training runs? 16:12 What are some of the routes you have done and what they’re like? 18:22 How did you become involved with the JMT? 21:13 Were you going North-South or South-North and which is easier? 24:25 How many miles are you doing per day? 24:55 How many times have you attempted and how many times have you completed it? 29:28 How hard of a decision is it to call a run before you finish? 30:09 Can you talk about hallucinations on these long runs? 34:38 What was the reason for making the movie and what is it about? 38:25 How can people see the film? 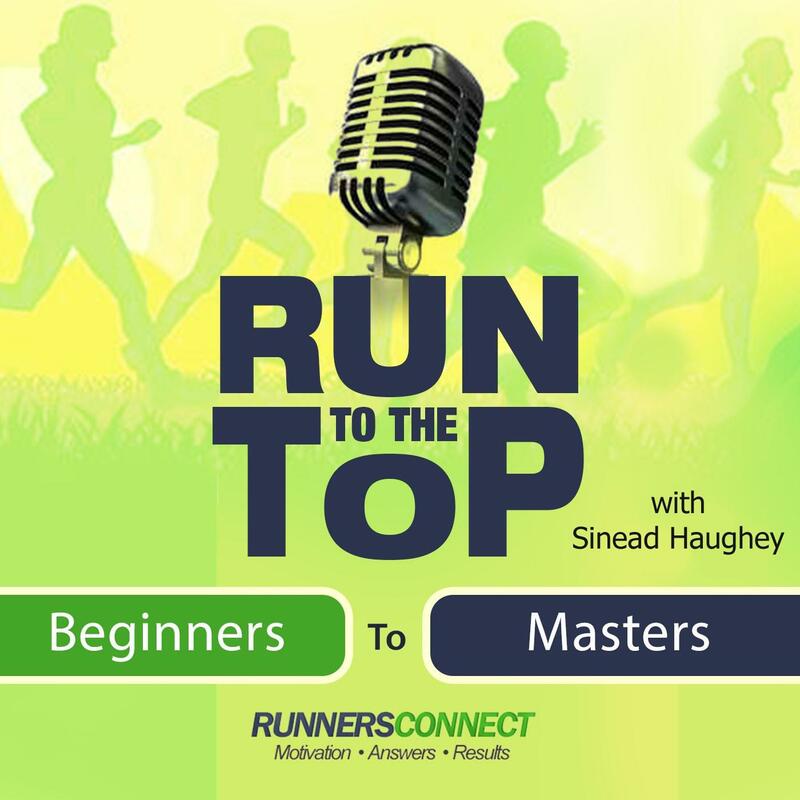 41:35 How important is running to you and what’s in your future? Flavanaturals is a brand of chocolate and cocoa powder with five to nine times the cocoa flavanol antioxidants of a typical dark chocolate bar. These increased levels are shown to support exercise performance, brain function and heart health. For a limited time we’ve put together and awesome 20% discount for you so you can try them yourself. Just go to FlavaNaturals.com and enter discount code RTTT for the 20% off your next order.